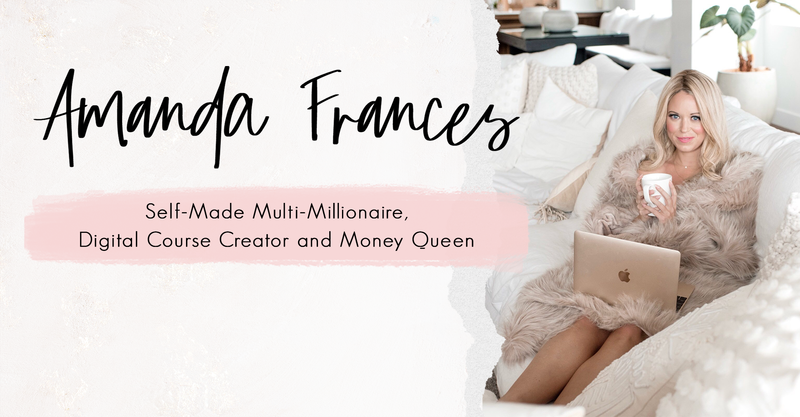 I have another Money Mentality Makeover success story for you. Jenny enrolled in the course back in late 2014… she changed her mindset, expanded her capasity to recieve, moved (out of her parent’s house) to Hawaii, and began to have five figure months in her business. But that is not my favorite part of her story. The part that get is me… is that when Jenny got sick and had to focus on treatment this past year… she didn’t have to worry about the money. She focused on her healing. Set the intention to work less and earn more, and she did. She says she stayed open for creative forms of abundance, continued to work the course, and kept herself in an expectant/abundant energy. Money showed up in her life in crazy ways… Paid sponsorships, teaching yoga at Roxy evens (like seriously! ), and coaching clients continued to find her and pay her while she focused on her treatment. This isn’t about me. Or Jenny. It’s about living in a place of feeling deeply supported and taken care of no matter what occurs. The Money Mentality Makeover is other-worldly. It has a life of it’s own. It’s carried people in ways that I don’t understand. It’s resulted in manifestations that have blow my mind. It’s full of wisdom, inspiration, and guidance that I am honored to share. It’s a course that built a community of like-minded woman who rally around each other. It’s rich with information and insight that I could feel woman searching for as I was creating it. It’s a message that burned inside me that I feel privileged to be able to bring into the world. See you there: Money Mentality Makeover.